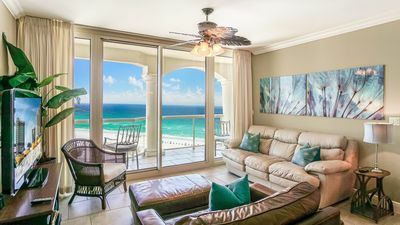 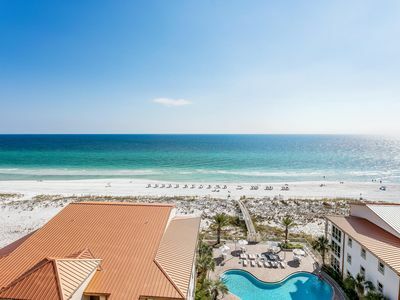 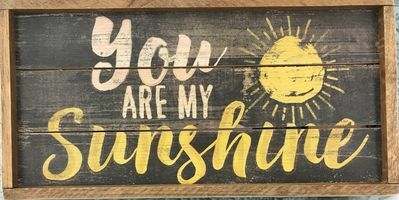 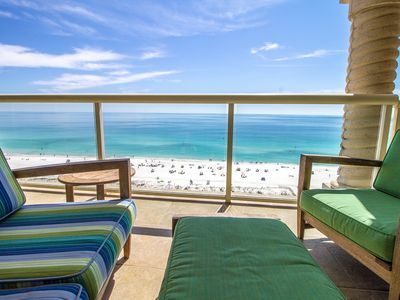 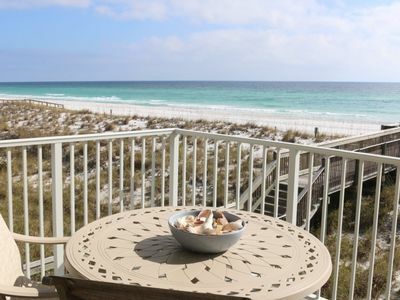 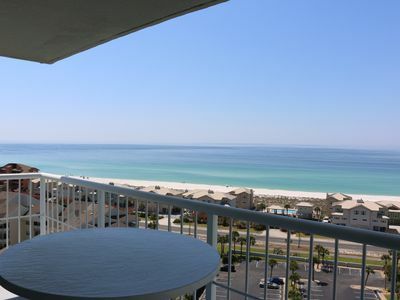 Live Like a Local and Book this Pensacola Beach Vacation Rental ~ Steps to the Beach w/ Private Balcony! 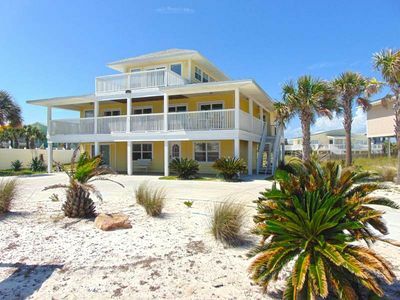 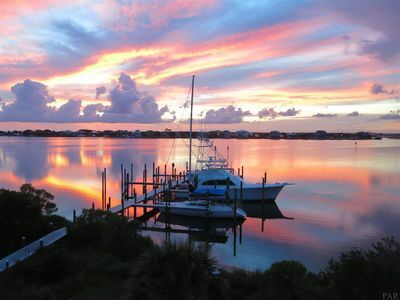 Enjoy being steps from the Gulf Coast in this vacation rental. 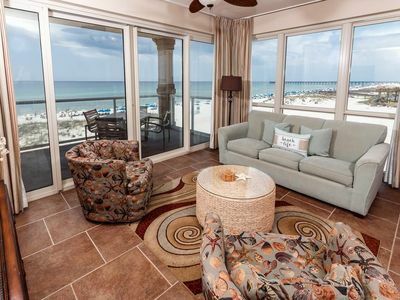 This beautiful condo, Palm Beach Club #125, has all your vacationing needs. 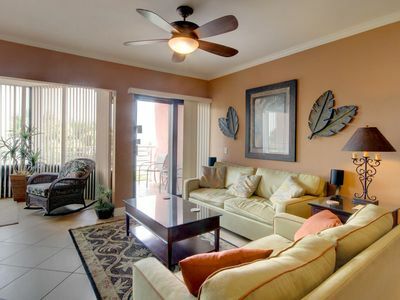 This spacious floor plan includes two bedrooms, two bathrooms and a private balcony, great for a weekend getaway or a long, luxurious vacation. 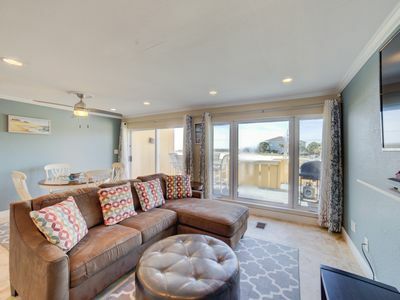 Enjoy the master suite with a king bed while your guests sleep comfortably in queens. 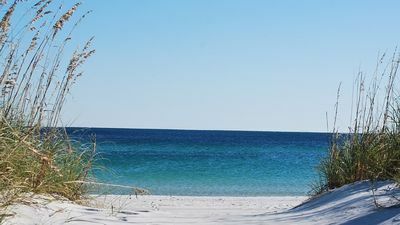 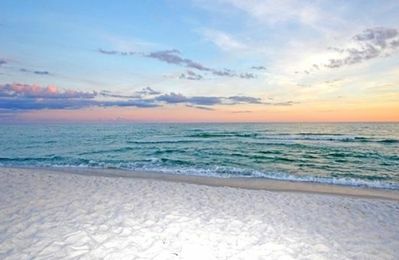 Treat yourself to the vacation of a lifetime and come to Pensacola Beach! 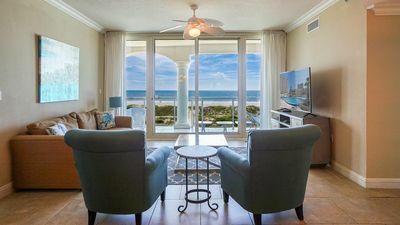 Beach Club A306 - Ready, set, book for spring! 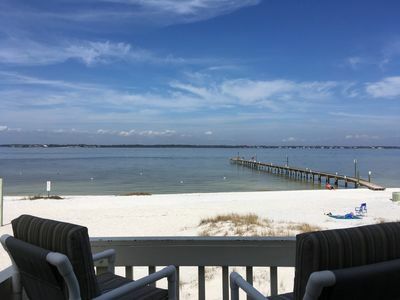 Gorgeous Gulf-Side Home w/Ocean Views - Book 2019 Now! 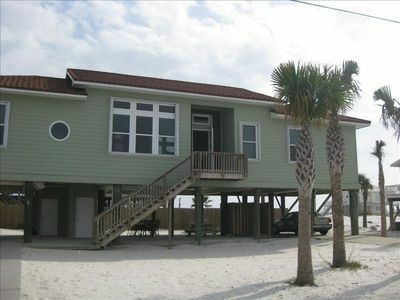 Seashell Chateau ~ Lovely Beach Home in Pensacola Beach ~ Beach Across Street! 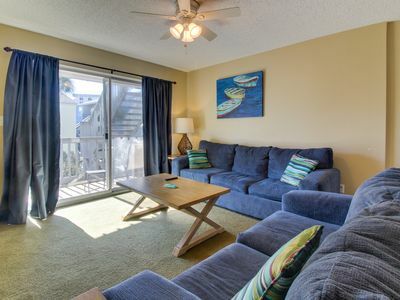 Gulf Front Condo At Emerald Isle ~ Impeccable Views ~ Beachfront Pool & More! 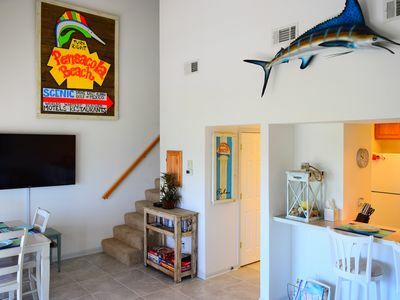 Pond-side condo w/ shared pool, nearby private beach - snowbirds welcome! 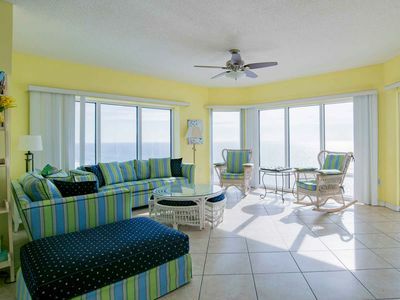 Soundfront beach home-away-from-home for sandy toes and a sunkissed glow! 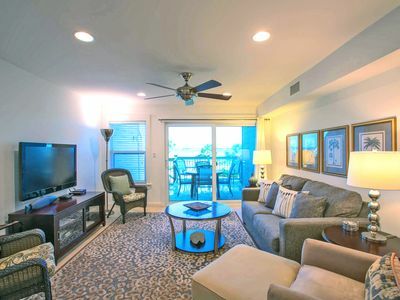 Spectacular 3 bedroom 3 bath condo overlooking Gulf of Mexico w/2 Heated Pools! 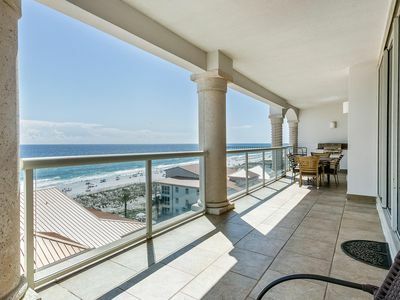 Portofino Tower 3 - Perfect for your Family Vacation!